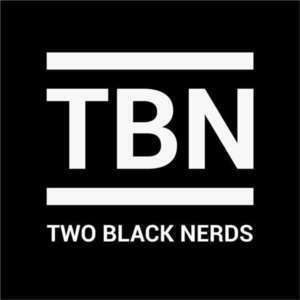 In this episode, Two Black Nerds how they are turning their problems into interesting side projects. They mention a few examples of their past projects, what they are working on and what issues they’ve encountered that could be solved using software. Also, they touch on the Facebook API, MVC paradigm, and what is an Ember.js datastore. Like what is it really? 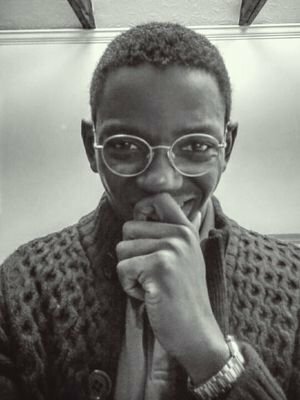 On Building Coding Confidence by Iheanyi Ekechukwu - a simple guide on improving coding skills while in school.